How to Do SEO for eBay Listings? 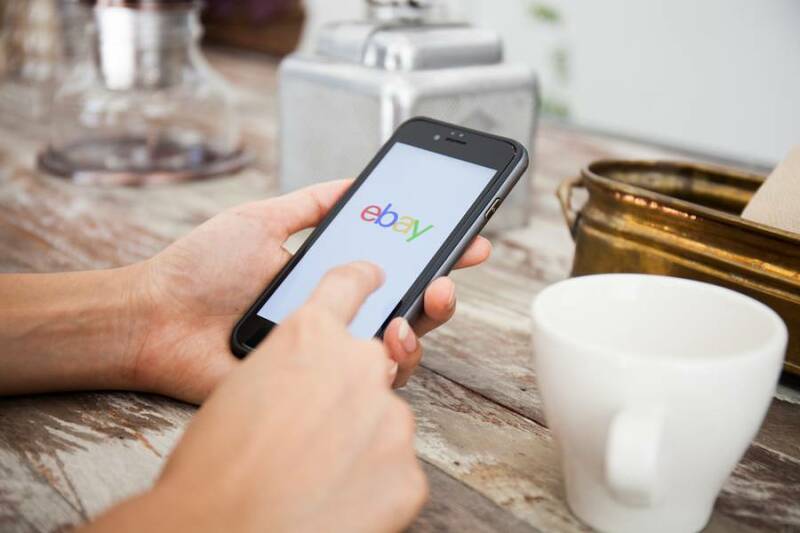 If you are one of those eBay sellers struggling with sales, then the following article is a must-read for you. In it, you will find numerous efficient SEO techniques that will help boost your eBay listings. As with all traditional stores, to get a sale on eBay, you need people to visit your store. The first thing you should understand is that in the eBay world a primary factor in attracting traffic will be how good your SEO is. 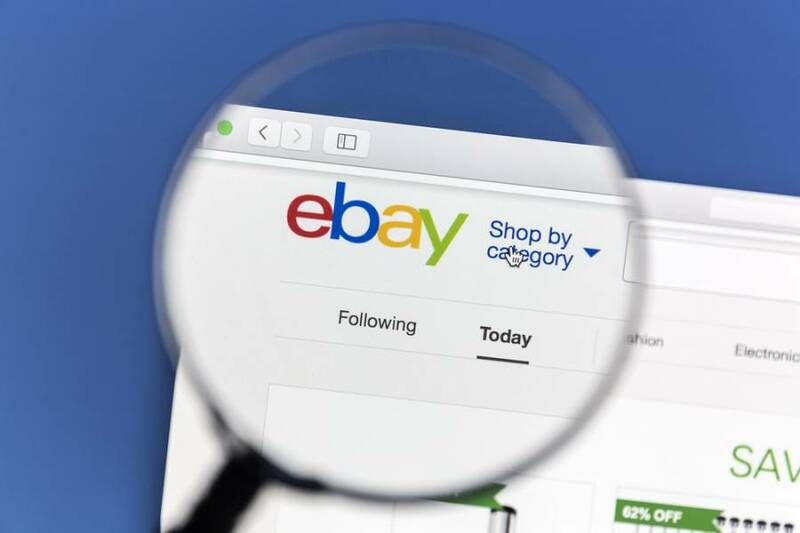 Semalt experts decided to simplify the task and prepared a list of top SEO tips for improving eBay listings. Read on to discover them all! Make sure to include the keywords in your store name. This one is a must. 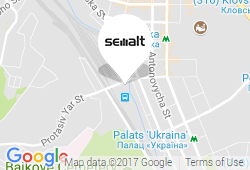 Already set the store name? No need to worry — you can update it anytime you like. Another great way to inform customers about your business is through the eBay profile page. Fill out this section with some additional information and interesting facts about your business. Remember, your store description provides an excellent opportunity for you to tell your potential buyers what your shop is all about. Tell people what products and services you offer, what makes your store different, how shoppers can benefit from the goods and services you supply, how long you have been in your business and the line goes on. Don’t forget to add relevant keywords to your store description. Make sure they reflect the essence of your business. Note: eBay does not allow links or URLs in the store description. Thus, you better keep your description link free. Including valuable keywords in your listing titles is the best SEO tip for improving your eBay listings for sales. Add as many relevant keywords and key phrases as you can including brand, size, and other item specifications. Make sure your title listing description is not less than 200 words long. In addition to using your keywords frequently and formatting them wherever it's appropriate, ensure your title listing description is unique, informative and exciting to read. You can choose Google Adwords which is a PPC online advertising method. Such a program can help increase the traffic to your listings through Google search. If you are looking for a free tool that will assist build campaigns by finding keyword ideas and estimating how they may perform, then Google Adwords Keyword Planner would be the perfect choice for you. Another opportunity to attract shoppers on eBay is to write a guide on a topic related to your business. In case you want to share your knowledge with potential customers and other sellers, you are always welcome to fill out a useful section with guidelines. At the end of such a guide, you can add a link to your store which is bound to get the readers interested. Simple as that.